Paige Academy is an independent community school offering a culturally-resonant and academically rigorous curriculum of arts, sciences, humanities, and technology for children from infancy to 12 years old. For almost fifty years Paige Academy has educated over 10,000 students from Boston's inner city neighborhoods. The school’s approach to teaching and learning is grounded in African and African-American culture, the Nguzo Saba, also called the Seven Principles of Kwanzaa. Partners for Youth with Disabilities (PYD) empowers youth with disabilities to reach their full potential by providing transformative mentoring programs, youth development opportunities, and inclusion expertise. PYD motivates youth to reach their personal, educational, and career goals, and guides organizations in becoming more inclusive. Political Asylum/Immigration Representation (PAIR) Project provides free legal services to indigent asylum seekers and detained immigrants, assuring fairness and access to justice. Since 1989, PAIR has served more than 11,000 asylum seekers and detailed immigrants, assisting more than 1,400 clients a year. Press Pass TV is an award-winning organization that uses the power of media arts to provide meaningful employment and education, offer creative outlets for self-affirmation, teach life sustaining skills, and empower communities with the resilience to thrive. Project Citizenship enables immigrants to become citizens through free screening, large citizenship workshops, individual application assistance and referrals. For those unable to learn English due to a disability and those unable to pay, Project Citizenship advocates to obtain a disability waiver or a fee waiver. RAW Art Works uses power of the arts to transform young lives by creating a culture where every artist feels welcomed, connected, and committed to our community. RAW’s clinical art therapists and professional artists build meaningful relationships with each child helping them see a broader palette of life choices. Rediscovery Inc. provides stable living environments, vocational and educational training, clinical supports, and aftercare services to youth transitioning out of state custody. Victory Programs’ ReVision Urban Farm is an innovative community-based urban agriculture project that grows produce in its own fields and provides access to affordable, nutritious and culturally appropriate food to residents of ReVision Family Home and its extended community. In association with ReVision Family Home, the organization also provides job training for youth and Boston’s homeless. Room to Grow is focused on ensuring babies born into poverty have what they need to learn, grow and succeed in life. The program provides families with one-on-one parenting education, referrals to other community services, as well as clothes, toys, books and gear babies need during their first three years of development. 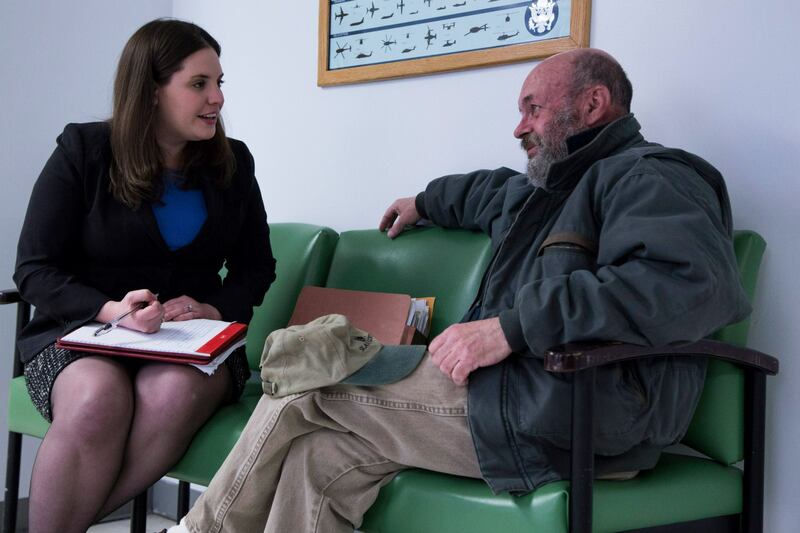 Veterans Legal Services' mission is to promote self-sufficiency, stability, and financial security of homeless and low-income veterans through free and accessible legal services.